Starbucks ‘ online store has shuttered for good. Starbucks’ online store sold items such as glasses, mugs, coffee brewers, and espresso makers, in addition to coffee, tea, and beverage syrups. While people will still be able to buy items formerly sold online at third-party sellers like Amazon and Starbucks’ grocery partners, some customers are freaking out about the loss of the online store. “Continued integration of these digital and mobile customer connections into our store experience is among the highest priorities for us, and to enhance that focus we’ve looked for ways to simplify our current efforts,” Jantzen said in an email. 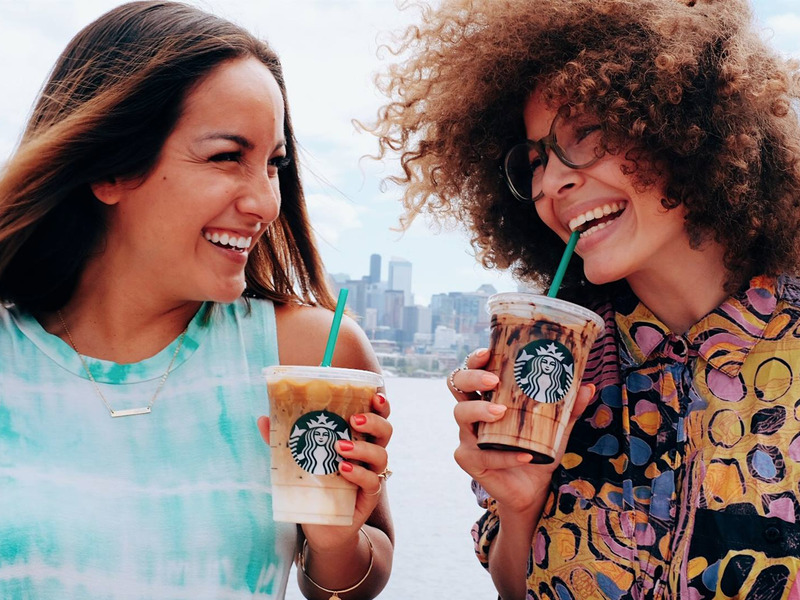 As Starbucks shutters its online store, the coffee giant is looking to build “commercial partnerships” with digital companies. “These partnerships, we believe, will enable us to leverage our brand, our global retail footprint, and the customer base in order to extend our reach,” CEO Kevin Johnson said in a call with investors in late July.